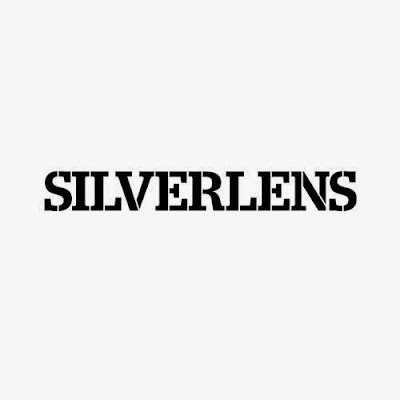 Silverlens, founded by Isa Lorenzo and Rachel Rillo in 2004, has announced that it will be closing its dedicated gallery space in Singapore. May will be the last month of its operations in Gillman Barracks at 47 Mallan Road. "As we go about wrapping things up, we'd like to thank everyone who has been supportive of our journey in Singapore. It has been a wonderful stay and we will continue to still have a presence here through pop-ups, art fairs, and institutional collaborations. As we close this chapter, we’ll soon begin many others-- we'd like to see this not as a farewell but more as a 'see you soon’." Artists represented by Silverlens include Maria Taniguchi, Patricia Eustaquio, Gary Ross Pastrana, Luis Lorenzana, and Yee I-Lann. Recent collaborations include the Museum of Contemporary Art and Design Manila, Vargas Museum Manila, Singapore Art Museum, and New Museum in New York City. Silverlens participates annually in key international art fairs including Art Basel Hong Kong, Paris Photo, and Art Taipei. A closing party will be held on May 23, 7-9pm. Silverlens Manila is located at 2320 Don Chino Roces Avenue Ext., Makati City.